I’ve updated the Freebies section and added a Free Short Story. For those of you who have read A Millionaire for Cinderella and/or Beauty and her Brooding Boss, this is the story of how Ana’s portrait came in to being. I hope you like it. 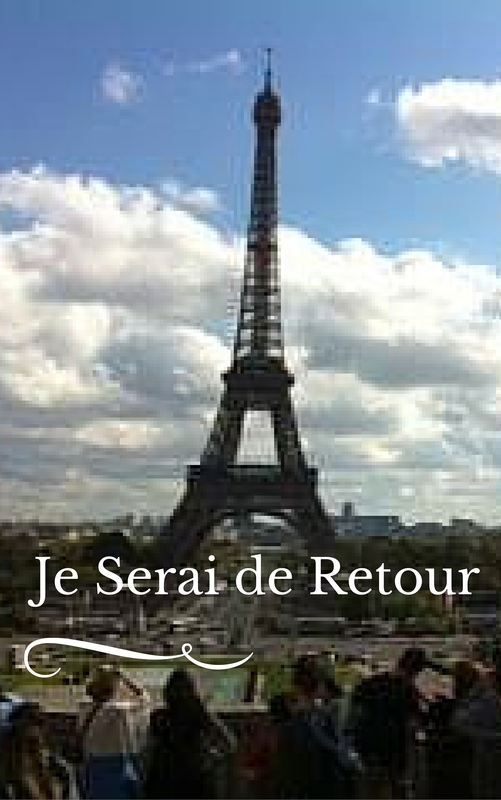 The title, Je Serai de Retour is French for I Will Return. Excuse the amateur cover art. I’m not a graphic designer. I can however, take credit for that photograph.